With another season of baseball quickly approaching, we have another release of MLB The Show. Unfortunately, this year’s edition of the game will be missing a crucial feature that is sure to leave many fans angry and disappointed. 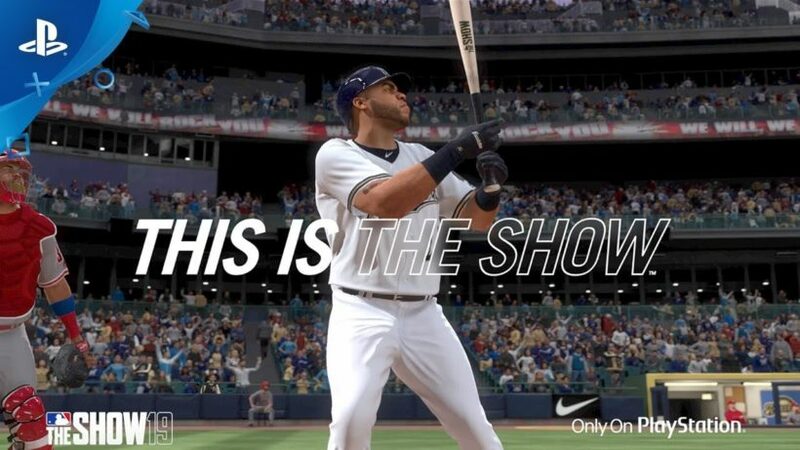 This continues a trend of gaming companies focusing their time and resources on modes like Diamond Dynasty, in MLB the Show’s case, or Ultimate Team (EA). Yesterday, we broke down Electronic Art’s financials from their most recent earnings call which looks into just how much more profitable game modes with micro-transactions built in are compared to legacy game modes like franchise mode. When it comes down to it, there is just a lot more money and a lot less risk in pushing players toward in-game purchases and away from the one time purchase of video games. Not releasing an online franchise mode 2 years in a row is a bold move from Sony. It is likely a calculated risk that baseball gamers need their fix and don’t have any real choice but to either switch game modes or go without a baseball game. 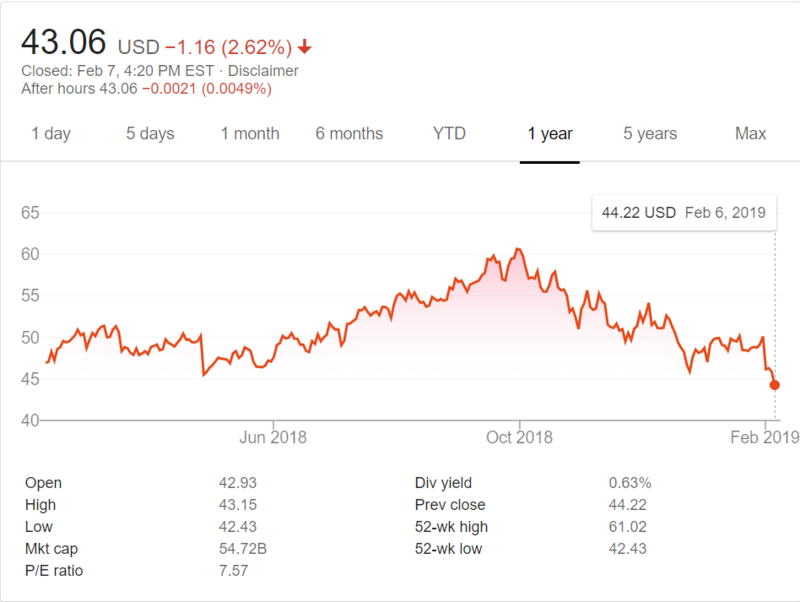 Here’s a look at how Sony stock has performed over the last year. Stock symbol: SNE. To be sure, the MLB The Show franchise accounts for extremely little of the overall financials of the parent company of PlayStation. The stock has held up relatively well compared to others in the gaming sector. It’s still down over 25% since October 2018. It remains to be seen whether the cancellation of online franchise in MLB The Show 19 will lead to a significant loss of game sales. Check out a trailer for this year’s baseball game exclusively on PlayStation. Will the lack of online franchise impart your decision to purchase MLB The Show 19? Let us know in the comments.